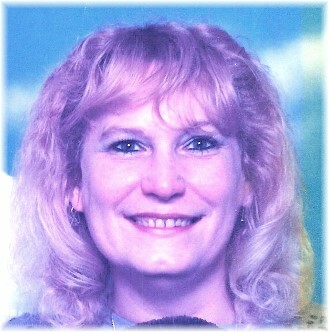 Obituary for Angel (Wright) (Gordon) Neth | Thompson-Marodi Funeral Home, Inc.
Angel (Rebecca) Wright Lenhart Gordon Neth, 58, of Grindstone, went home to be with her Lord, Thursday, January 24, 2019. She was born May 30, 1960 in New Eagle, a daughter of James Wright of Claysville and Sylvia J. Conkle Wright Foor of Grindstone. She was a graduate of Frazier High School in 1978. 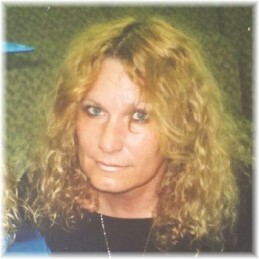 Also surviving are her children, Kansis (Lenhart) Neth, Shannon Neth and Todd Gordon; granddaughter, Lily Autumn Neth, whom she had custody of and resided with; grandchildren, Mason, Scarlette and Logan Gordon and Trinity Sandelstein and brothers, James Wright (Stephanie) and Randy Wright (Missy); step-brothers, Tim Foor (Ellie) and Mark Foor (Mary) and step-sisters, Roxie Swaney (Rick) and Amylu Foor. Deceased is her step-father, Jim Maynard Foor. Friends are welcome from 2 to 4 and 6 to 8 p.m. Tuesday at Thompson-Marodi Funeral Home, Inc., 809 Main Street, Bentleyville (724-239-2255) and from 10 to 10:45 a.m., Wednesday, January 30, 2019 at Blainesburg Bible Church, 104 4th Blvd, Brownsville, where services will follow at 11 a.m. with Pastor Frank Menhart, officiating. Interment will follow in Foor Family Cemetery, Grindstone. In lieu of flowers, the family respectfully asks that contributions be made to Blainesburg Bible Church.